Total Support Group Ltd recommended by Swann for all UK installations. 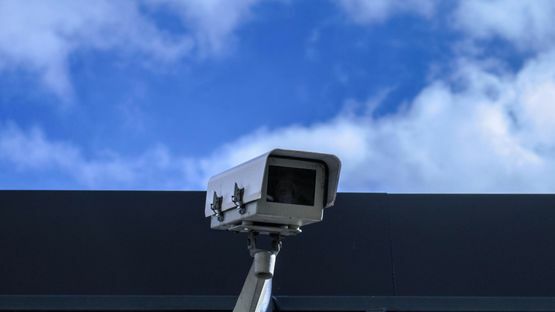 Our team strives to perform a standard CCTV installation with minimal fuss and disruption to your routine, our standard installation costs cover the installation of "What's in the box" from manufacturers such as Swann, and Lorex. We also have bespoke installation kits available using Hikvision state of the art equipment. We always recommend our commercial clients and any customer with 8 cameras or more that the installation site is surveyed before the installation takes place, this is to ensure all site-specific requirements are met with all work completed in accordance with any site specific H&S guidelines. Our engineer will offer their advice to you on the most suitable mounting positions for your cameras, with cameras covering access points specific to your property. We offer wired, Wi-Fi or True Wireless cameras, with our engineer connecting your system to your equipment (DVR/monitor/TV or WiFi) depending on your purchased product. Our engineer then sets up your DVR/NVR unit to view and record the incoming images, before configuring it to a mobile device allowing you to view the footage on the go through the appropriate application. Once everything is completed our engineer completes a final assessment to ensure your system and camera is working to the highest standard, with all work being signed off by you to ensure you are happy with our work. "A Standard Installation" Our residential CCTV installation services are designed to be completed with the minimum amount of fuss and can be purchased as a standalone service for a pre-purchased CCTV kit or bundled together with a CCTV system purchased directly from our website. The illustrated installation options are specifically supplied to Consumers situated in domestic dwellings and are based upon a ‘Standard call’ which is defined as normally requiring a 1 Man installation team to install a ‘Standard’ set of materials onto a property of two storey’s or less in height. 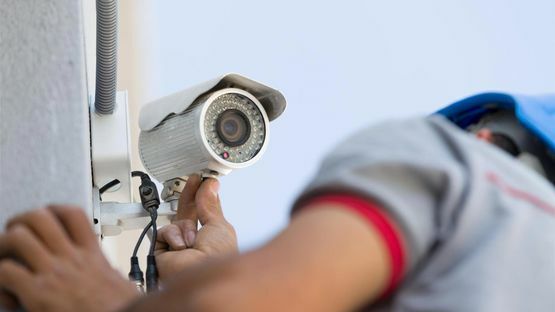 Dependent upon the type of CCTV system being installed, Wired, Wi-Fi or True Wireless, the Engineer will connect the system via Wi-Fi or install surface mounted video cables up to 18m in length to a suitable position for connection to the customer’s equipment (DVR/ Monitor/ TV). (The number of video cables is dependent upon option selected 1 - 8 Cameras) Note: All wall entry holes will be properly sealed against the elements using silicon sealant or appropriate internal/ external weather covers. Once everything has been completed the Engineer will complete a final assessment of view from each camera feed to confirm that the new CCTV system is fully operational before seeking Customer confirmation and sign off." on our range of wired and Wi-Fi CCTV instalations, available across the UK.